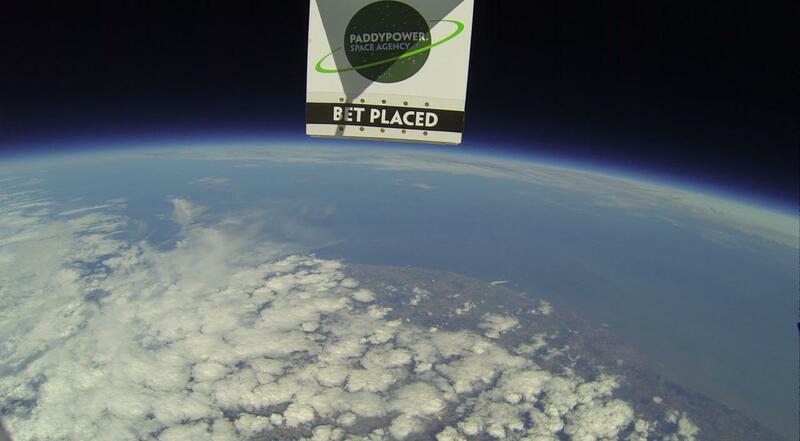 ​We’ve been working with Paddy Power to literally push to the boundaries of space. 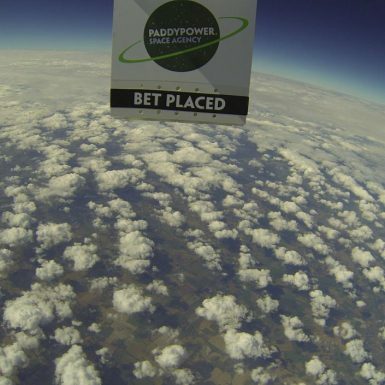 The complex project involved setting up a video shoot including the supply of all props and actors (including spaceman), and assembling a large technical project team to launch a meteorological balloon into space. 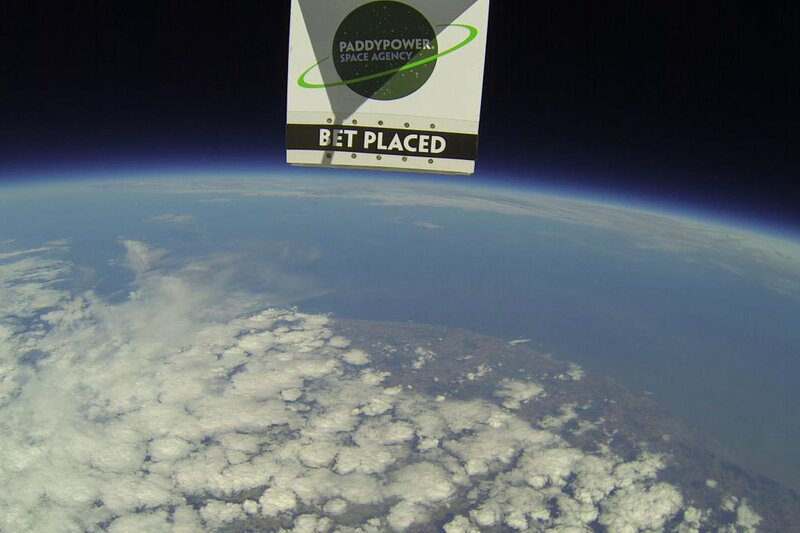 The balloons payload was designed by RF specialist Brew. 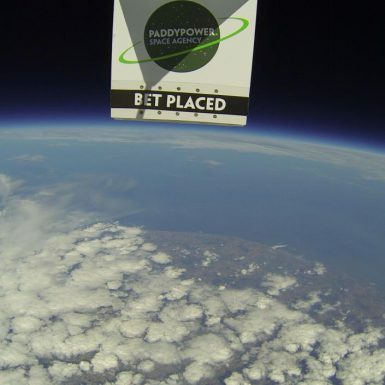 The payload included a Spot tracker, radio transmitter, winch, GPS unit and a Raspberry Pi – all powered by lithium batteries and able to operate at temperatures down to -50 deg C.
A custom script was developed by coding specialist Matthew which ensured the payload placed a bet when it reached 30km / 100,000’ above earth. 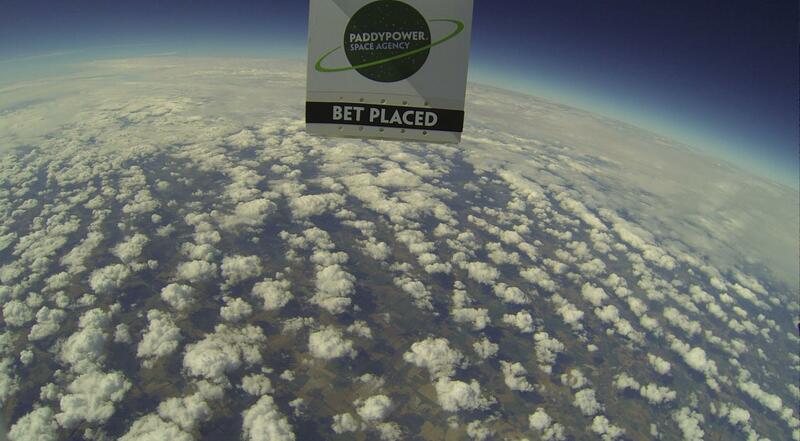 All GPS data and custom data strings (to place the bet) were fed into a central database and then out to Paddy Powers servers. 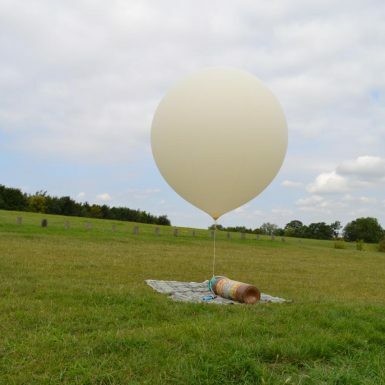 We worked with the active HAB (high altitude ballooning) community to assist with tracking the balloon. 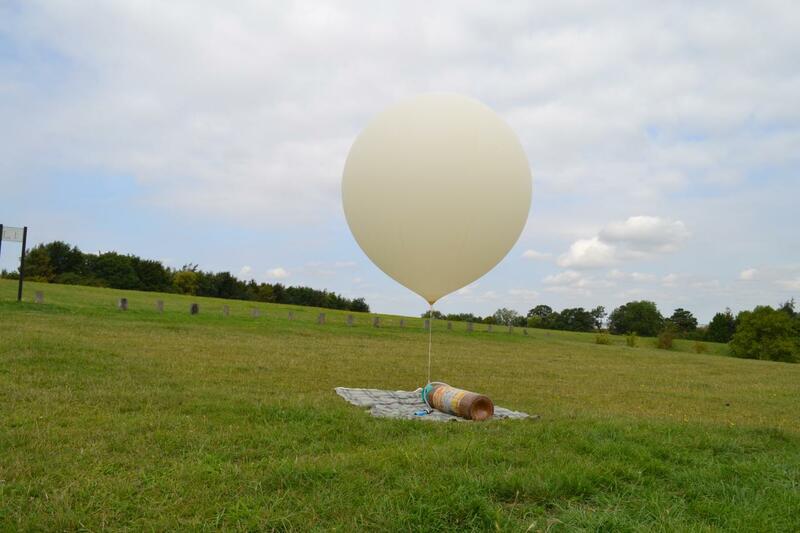 Riedel based in Germany assisted with the provision of sensitive antenna’s to ensure that we got a clear signal as the balloon rose to the near stratosphere.